Press Woolly’s head to hear 8 popular phrases from the show. Made from super soft, brightly coloured fabrics. Woolly is also great for cuddles! 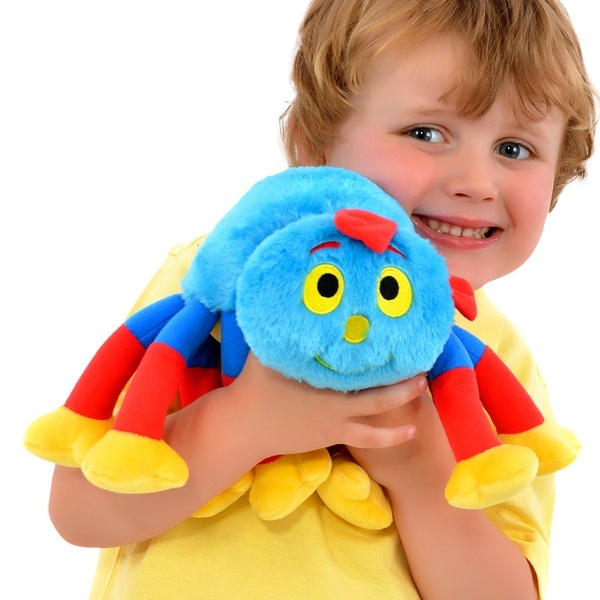 Poseable Talking Woolly Soft Toy is the perfect companion for all Woolly fans! EU Warning: Not suitable for children under the age of 10 months.